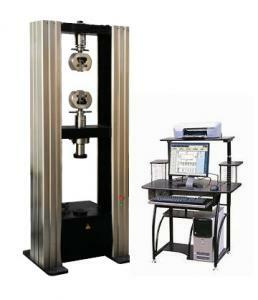 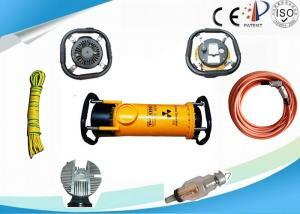 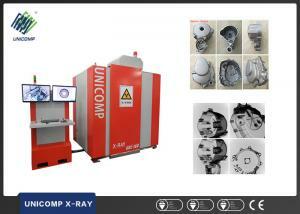 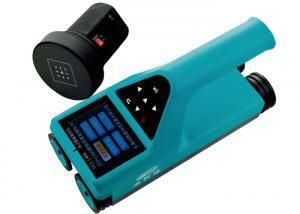 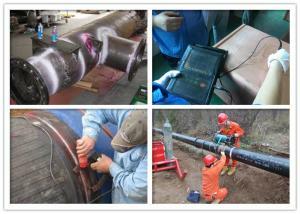 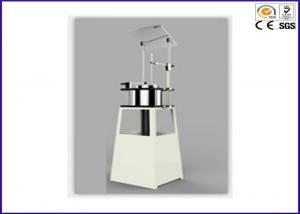 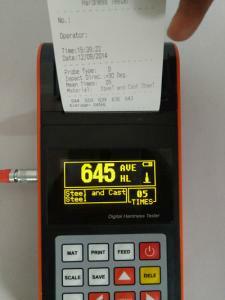 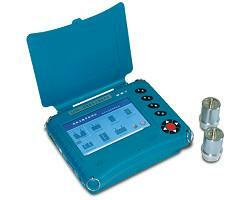 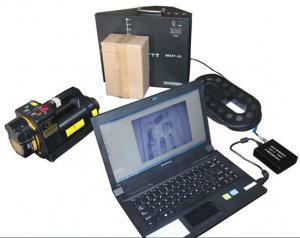 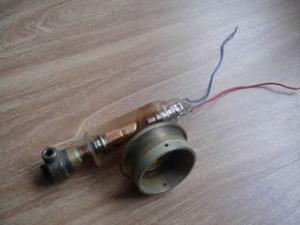 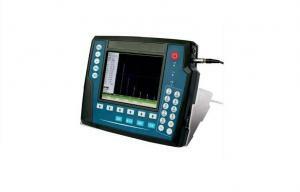 non destructive testing equipment - non destructive testing equipment for sale. 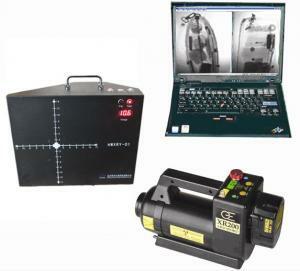 Product Description: high speed, large screen color field sends the demonstration, under the glare normal work Fast crack detection, momentarily promp... DongGuan Sinowon Precision Instrument Co., Ltd.
Lightweight Portable X-ray Inspection System for scanning suspicious packages WXRY-01 is a lightweight, portable, battery powered x-ray security inspe... Beijing Heweiyongtai Sci & Tech Co., Ltd.
... for non-destructive testing methods for measuring the thickness of concrete or other non-ferromagnetic media; in use, the transmitting probe and t... Jinan Wang Te Bei Equipment Co., Ltd. 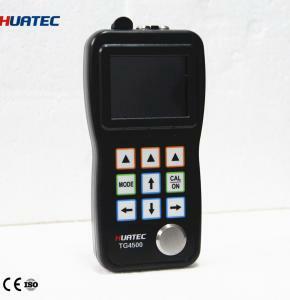 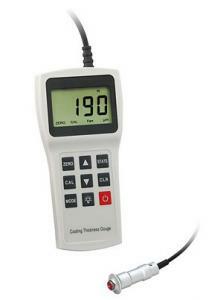 The fruit sclerometer (also called fruit hardness tester), this series has GY-1, GY-2, GY-3three kind of models, use to testing apple, pear,Strawberry... DongGuan Q1-Test Equipment Co., Ltd.
GTJ-U600 full digital ultrasonic flaw detector Usage overview The GTJ-U600 all-digital ultrasonic flaw detector can quickly and flawlessly and accurat... Jinan Wang Te Bei Equipment Co., Ltd. 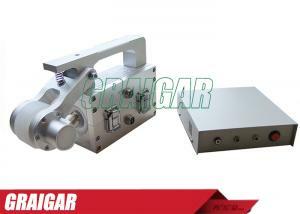 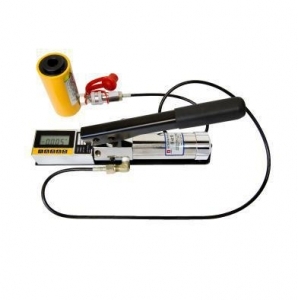 ...Falling Dart Impact Tester Non Destructive Testing Equipment XLB -30 High Accuracy Technical Specifications: Impact Energy: 30J Impact Height: Weig... DongGuan Q1-Test Equipment Co., Ltd. 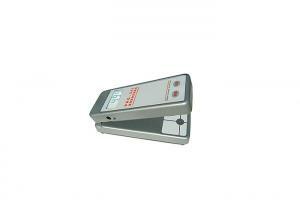 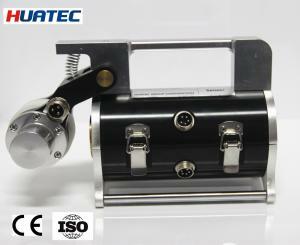 Product Description: SUD-510 offers state-of-the-art technology in a package that is compact and lightweight 1.28kg. 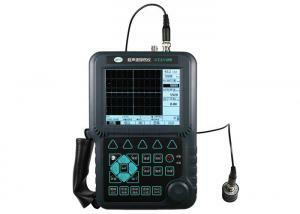 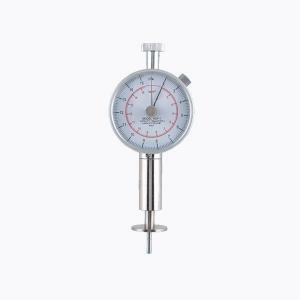 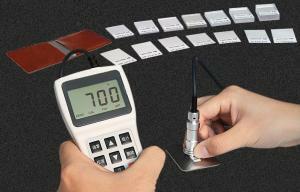 It is a full-featured and reliabl... DongGuan Sinowon Precision Instrument Co., Ltd. 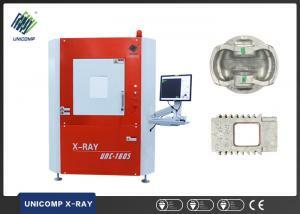 ...Non Destructive Testing Equipment For X-ray Inspection The devise is a lightweight, portable, battery powered Non Destructive Testing Equipment For... Beijing Heweiyongtai Sci & Tech Co., Ltd.
...Radiography Non Destructive Testing Equipment Panametrics Ultrasonic X Ray Generator Tube​ Detailed Product Description Directional radiation porta... Wuhan HAE Technology Co., Ltd.
...Extended Measuring Range Non Destructive Coating Thickness Gauge with Resolution 0.1um The non-destructive coating thickness measurements can be ta... Iqualitrol Opassy Industry Instrument Co., Ltd.
... 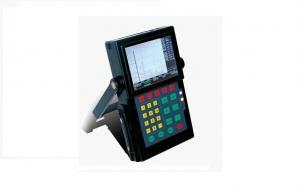 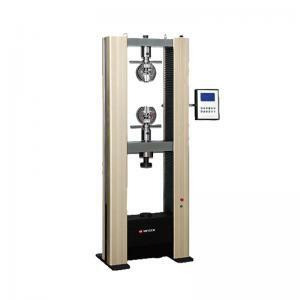 Mechanical Testing Machine , Non Destructive Testing Equipment Product Overview Mitech MDW-S digital display series gate type electronic universal... Mitech CO.,LTD.